Pennsylvania Judge Strikes Down State’s Voter ID Law – Now What? In case you missed it, last Friday was a whirlwind day for election geeks, with several stories that will likely keep me loaded with blog fodder for the foreseeable future. One of the big stories was the invalidation of Pennsylvania’s voter ID law by a state court judge in the case of Applewhite v. Pennsylvania. The law had already been put on hold a number of times while the court investigated whether that the state could, in fact, make available to voters without ID the free IDs promised under the new law. Ultimately, the court decided that Pennsylvania would be unable to do so and thus the law violated the right to vote under the state constitution. Despite the victory, there are some things in here that will be troubling for voter id opponents (and heartening for their supporters). The judge said that Pa’s equal protection clause is read as equivalent to the U.S. Constitution’s equal protection clause, and the Court found there was no equal protection violation by the law. The judge specifically found, in footnote 33 (p. 48), that the law was NOT motivated by an attempt to disenfranchise minorities or Democratic voters—the judge said he found this notwithstanding the comments of House Majority Leader Mike Turzai. From my quick look at the statement of facts, I did not see more of the basis for the judge’s opinion on this point, but it undercuts one of the main motivation arguments of opponents. Moreover, this isn’t a final decision by any stretch; this case has already been to the state Supreme Court and is almost certain to end up there again, given the high constitutional and political stakes involved. It will be interesting to see how, if at all, this ruling changes on appeal. Hasen’s last point is vitally important; while lawyers may continue to argue the technicalities of voter ID, opponents of the concept have landed the latest punch in the ongoing fight in the public eye. 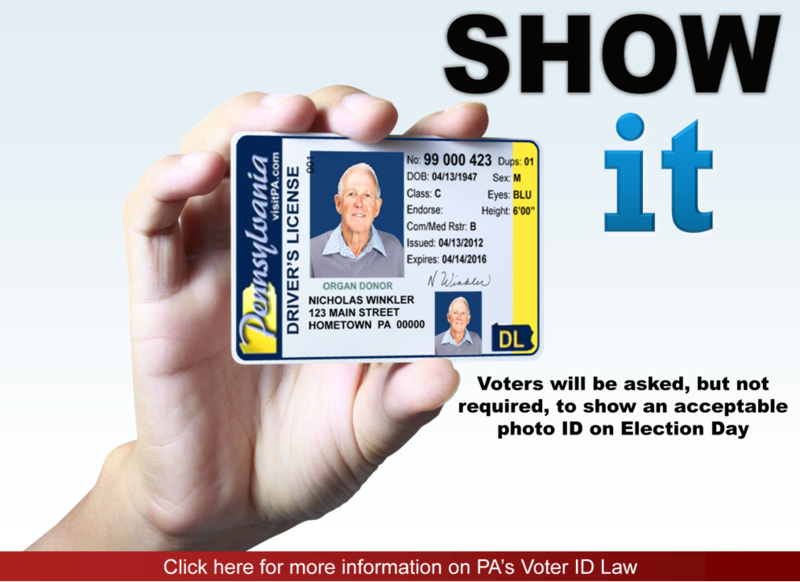 Be the first to comment on "Pennsylvania Judge Strikes Down State’s Voter ID Law – Now What?"